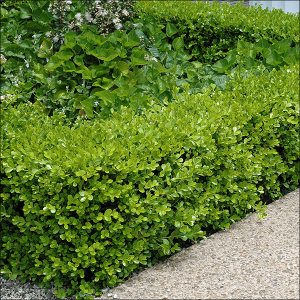 Because they take well to shearing, boxwoods are ideal for defining different spaces in the garden, as a border along a property line or for a tidy foundation cover-up. 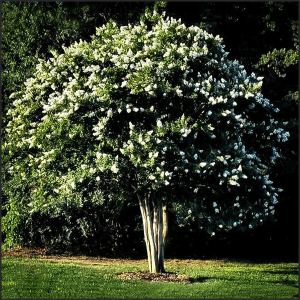 The taxonomy of this plant is Lagerstroemia x ‘Natchez.’ As with many of the widely-grown crepe myrtle trees used in landscaping, it is a hybrid derived from crossing Lagerstroemia indica with Lagerstroemia fauriei. Although originally from Asia, Lagerstroemia is naturalized in the Southeastern U.S. ‘Natchez’ is the cultivar name. Can’t decide, we will choose for you. You decide the amount and we will pick the plants. The chaste tree (Vitex agnus-castus) is a lovely deciduous shrub that bears clusters of purple flowers in the summer. It has uses in alternative medicine for women’s reproductive issues. 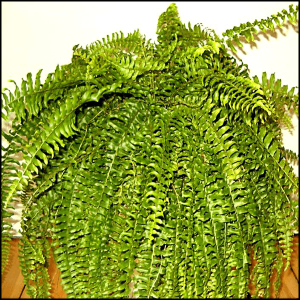 Sword fern also makes a wonderful ground cover, creating a dense, tropical effect, its 2- to 3-foot high, graceful fronds quickly spreading over the ground by means of thin, green runners. During a recent storm, Oak Park lost one of our 150 plus year old Oak trees. 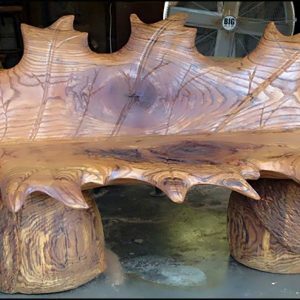 We have partnered with Beneath the Bark who has designed some unique benches from this tree. The Oakleaf gets its name from the shape of its beautiful large leaves. 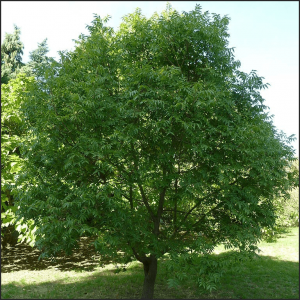 These leaves often turn colors of brilliant red, orange, yellow and burgundy in the fall if planted in a sunny location with a little afternoon shade. 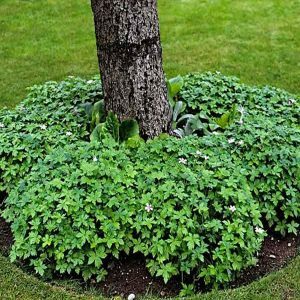 Attractive clumps of stemless dark green grass-like leaves make a beautiful small-scale ground cover or low border. Tiny spikes of lilac flowers appear in summer. 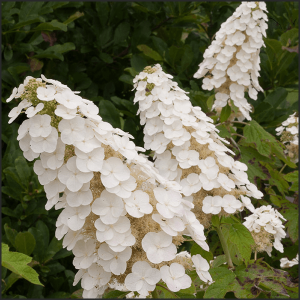 This care-free, easy to grow perennial is ideal for adding texture to the garden. Evergreen. 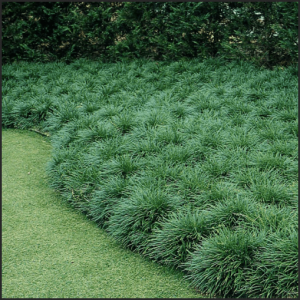 Attractive clumps of stemless dark green grass-like leaves make a beautiful small-scale groundcover or low border. 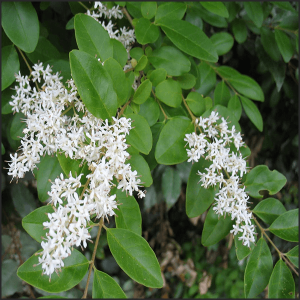 Tiny spikes of lilac flowers appear in summer. 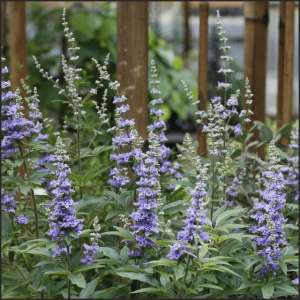 This care-free, easy to grow perennial is ideal for adding texture to the garden. 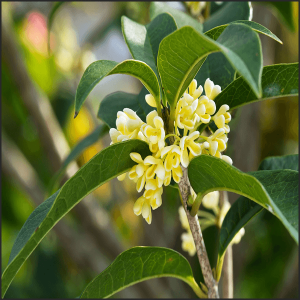 Fragrant Tea Olive, produces small white blooms that pack a punch. 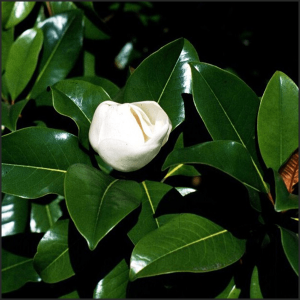 Some describe it as a rose scent, others as gardenia and still others as jasmine. 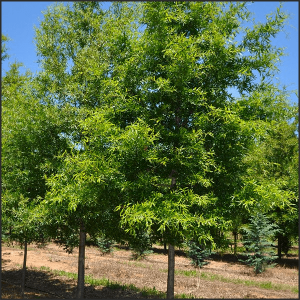 The willow oak is frequently planted along streets and in parks and golf courses because of its size, striking appearance, and relatively fast growth. 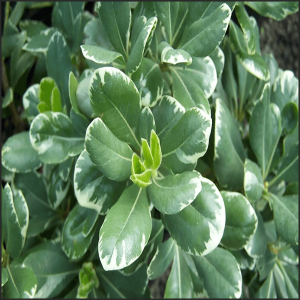 A combination of light green and white variegated leaves on a compact, heavily-branched plant. Very fragrant white flowers in spring smell like citrus blossoms. Matures at 6 to 8 feet tall and wide.